STOP SMOKING IN TWO HOURS! After 30 years of smoking, my boyfriend wanted to quit. He proposed that we try this together, I agreed. I am pleased to say that we left our cigarettes on the counter over a year ago and haven’t looked back. We are now both non-smokers, no longer smell like an ashtray and are pleased at the money that we now spend on other things. 2 happy customers. You can be one too! Go for it! After 30 years of smoking and being a slave to cigarettes, I quit in one day. In little over an hour with NO cravings, NO withdrawal symptoms and NO desire to ever do it again. I owe a debt of gratitude forever for making this the easiest and smartest thing I ever did. Thank you! I was a smoker for close to 50 years of my life. I found that quitting smoking using this hypnosis technique was the easiest, most effective method around. I have tried them all, acupuncture, gum, patches, other types of hypnosis, “cold turkey… seriously injured and/or maimed family!”, Zyban, Wellbutrin, Chantix over the years. 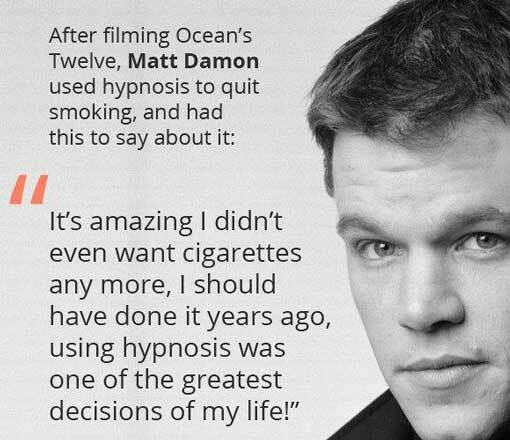 I AM a non-smoker because of this hypnosis technique and no other reason. This has been one of the best discoveries of my life. After one visit I was and remain a non-smoker. It’s almost 2 1/2 years and I am still a non-smoker. It is like I never smoked and I was a smoker for over 40 years. This works. I am living proof. 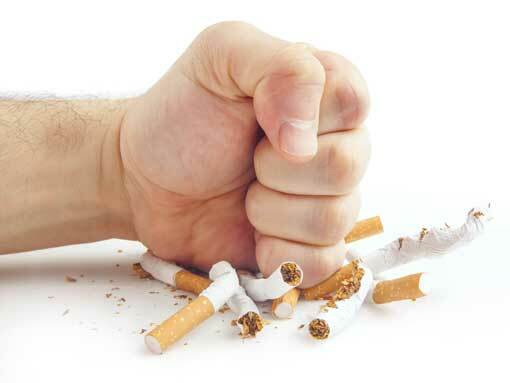 Our private one session stop smoking session is the most effective ever developed and has triple the success rate of expensive patches, pills and gums. We combine the most advanced hypnosis techniques with our new ground breaking neurological process to clear the cravings from the mind, where habits and cravings are stored, and from the nervous system, where the physical urges live. Our Stop Smoking process is completely natural with no drugs, no cravings, no withdrawal and is Guaranteed for Life! Fill out the form below to request an appointment time. Don will get back to you confirm you ASAP to confirm your appointment time. Click the button below to pay for your session and reserve your space. If you prefer not to save the $100 by paying in full – you have the option of simply paying a $100 deposit to reserve your session. Second choice of session date * In the event your first choice isn't available, please select and alternative date.